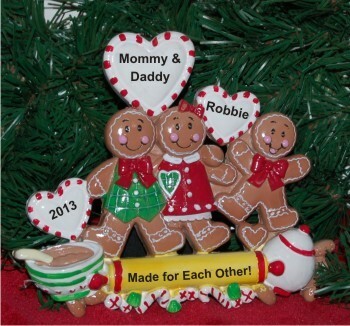 There's no greater joy in life than finding the perfect life partner to share life's experiences with, to get to know on an intimate, close and loving level, to pick us up when we're down, to hold and to love. 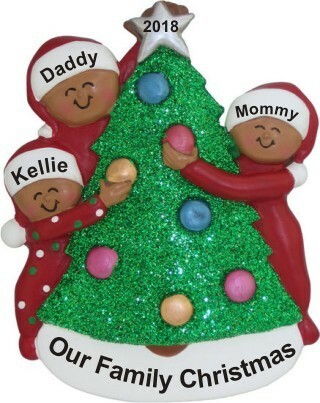 And then comes baby. 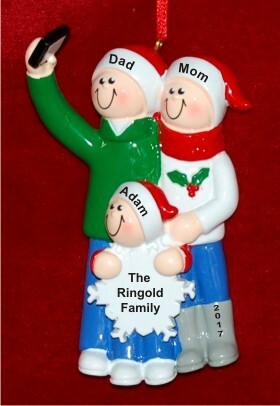 An even greater joy expands that love between married partners into a realm we could only imagine, but never quite "get it" until we're there and have arrived. 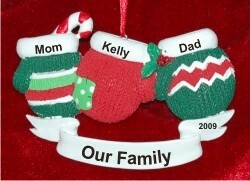 Our family of 3 ornaments celebrate that most important cornerstone of life -- the new and growing family. 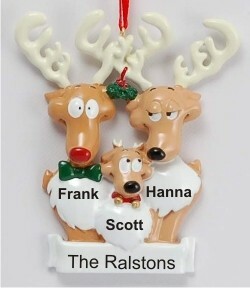 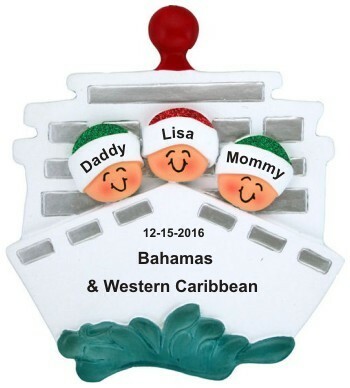 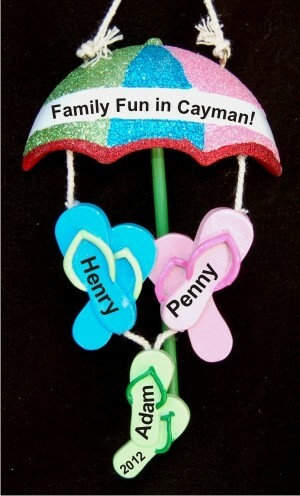 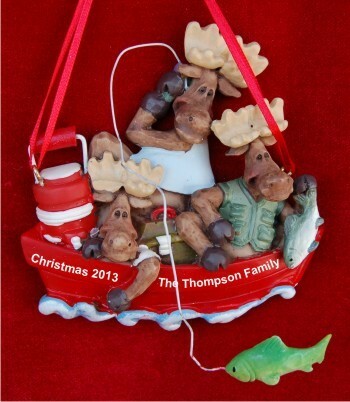 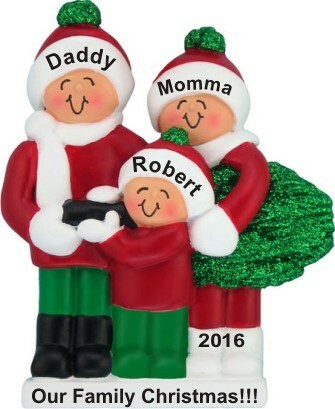 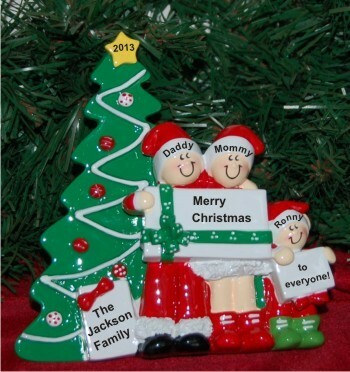 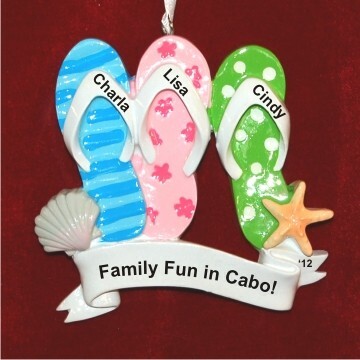 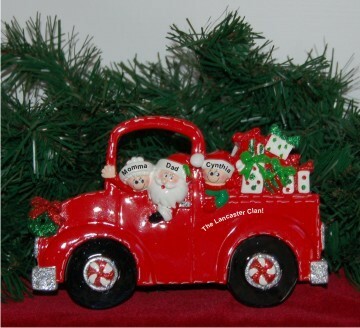 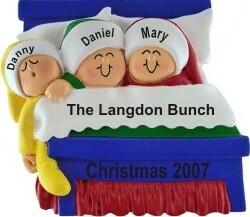 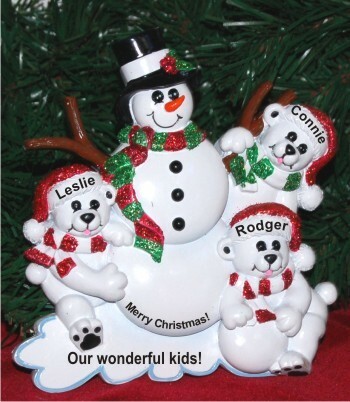 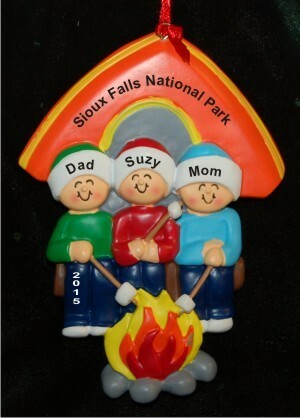 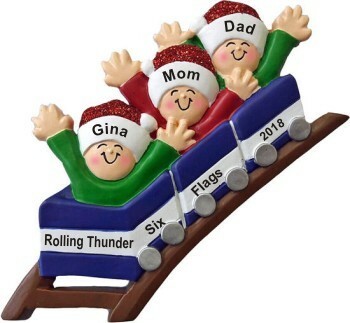 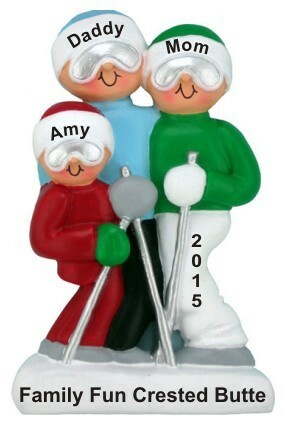 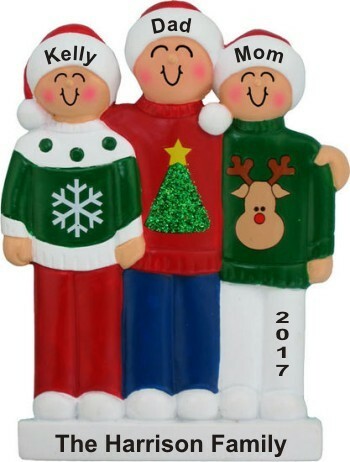 We offer ornaments that can be personalized for Mom, Dad and a new daughter or son. 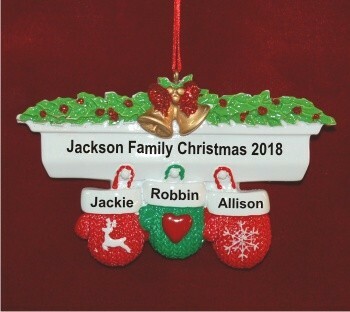 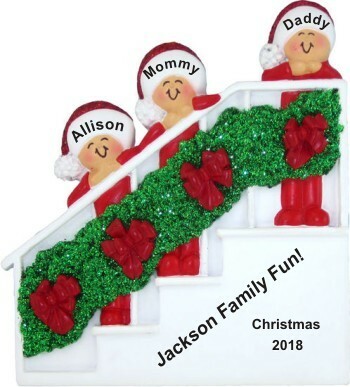 Include his or her name, your family name, and in some cases where offered, you can also create your personalized family of 3 ornaments with a loving sentiment on the reverse side, something that comes from the heart to celebrate togetherness and your love for each other. 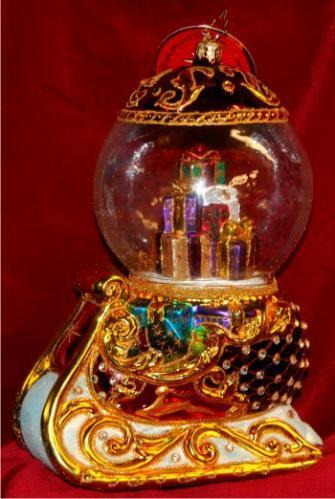 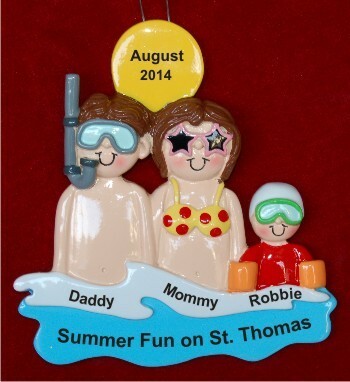 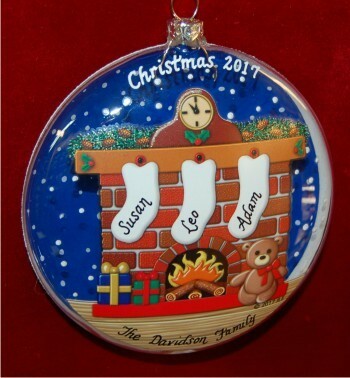 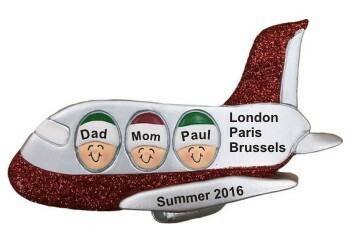 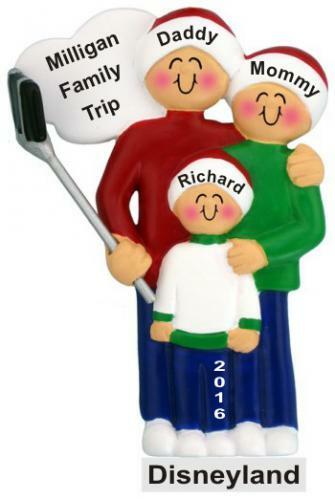 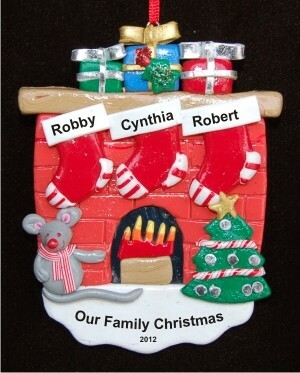 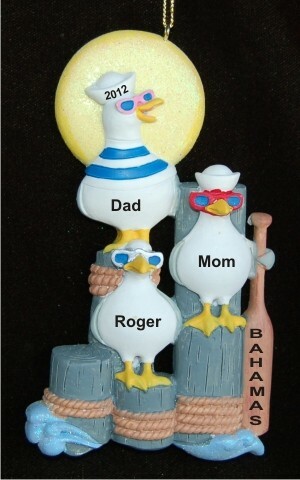 We offer family ornaments for 3 people in resin, polymer clay and blown glass. 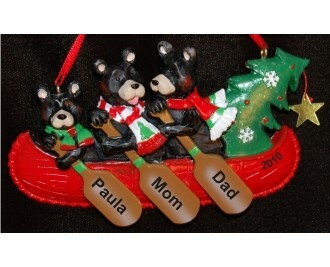 Each arrives in its own custom box or our classic black velvet pouch where indicated for protection through the years. 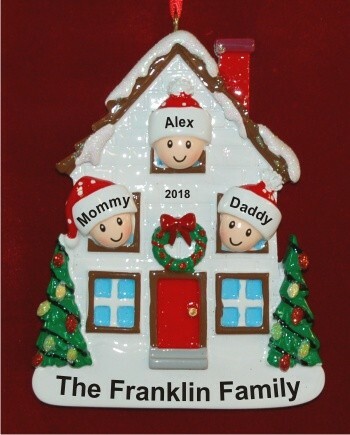 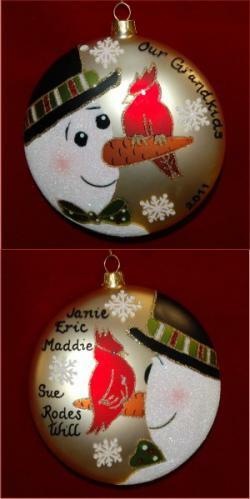 Our expecting family of 3 ornament designs are in our expecting/pregnant department. 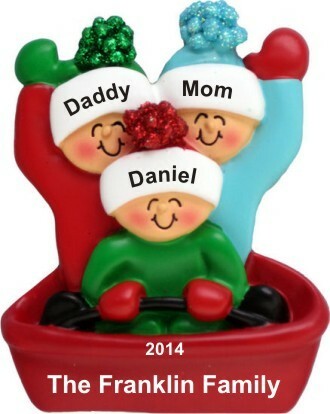 In this current category, the child is already born and the family of 3 is here! 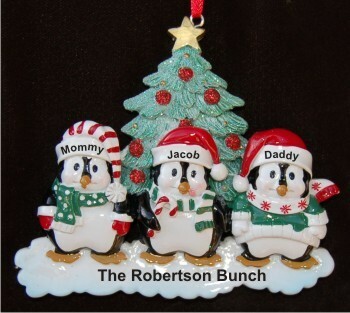 You can also find our family of 3 ornament plus dog collection in this category.